Apple will cut back on hiring for some divisions after selling fewer iPhones than expected and missing its revenue forecast for the holiday quarter, according to people familiar with the matter. 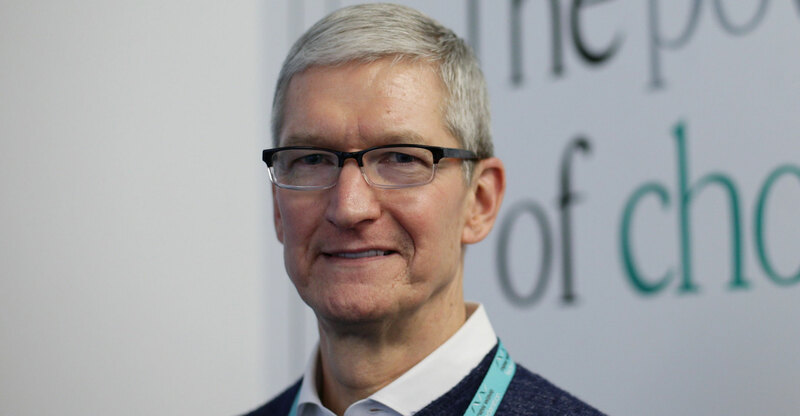 Tim Cook, Apple’s CEO, made the disclosure to employees earlier this month in a meeting the day after he penned a letter to investors about the company’s recent struggles, particularly in China. During the meeting, Cook was asked if the company would impose a hiring freeze in response. He said he didn’t believe that was the solution. Instead, Cook said some divisions would reduce hiring, according to the people, who asked not to be identified discussing private matters. Cook said he is yet to fully determine which divisions would cut back on hiring, but said that key groups such as Apple’s artificial intelligence team would continue to add new employees at a strong pace. He also emphasised that a division’s importance to Apple’s future isn’t measured by hiring rates. An Apple spokesman didn’t respond to a request for comment. Apple has been on a hiring spree in the past decade, but the pace of headcount growth has slowed in recent years. The company added about 9 000 workers in its most-recent fiscal year for a total of 132 000. A year earlier, Apple added roughly 7 000 employees. Apple shares slipped less than 1% in extended trading on Wednesday. The hiring pullback won’t affect plans to open new offices in Austin, Texas, nor expand in the Los Angeles area, where Apple is building out its original video content team, the CEO also said. 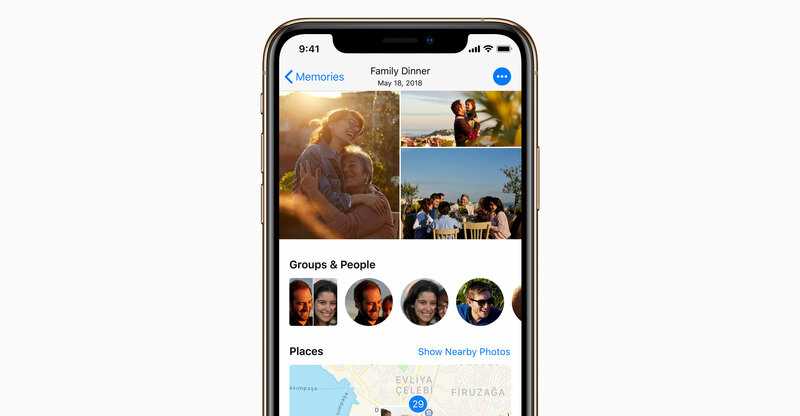 Following Cook’s talk with employees, some Apple senior vice presidents held separate meetings with vice presidents, senior directors and other managers in their groups to emphasise that the iPhone sales slowdown is an opportunity for new innovation, according to one of the people. On 2 January, Apple cut revenue guidance for the holiday quarter to US$84-billion from between $89-billion and $93-billion. That was the first time Apple reduced its sales forecast in almost two decades. The company blamed the lower outlook on weaker iPhone sales due to economic and industry headwinds, mostly in China. While lower iPhone sales dragged down revenue, Cook noted earlier this month that the company’s services business would grow to $10.8-billion in sales during the holiday quarter. In his meeting with employees, Cook stressed the importance of services to the company’s future. In recent months, Apple has signalled a shift in its services strategy, opening up Apple Music to Amazon devices, adding the ability to stream media directly from iPhones and iPads to TV sets and releasing an iTunes video streaming app for Samsung TVs. The company is continuing to work on new partnerships and plans to expand services like Apple Music to more third-party platforms, according to a person familiar with the strategy.